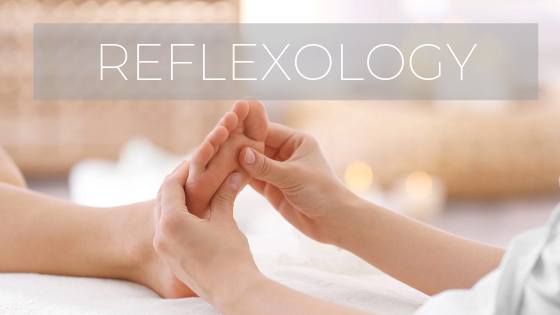 What is Reflexology? And how it benefits you! Reflexology is a therapeutic method of relieving pain by stimulating predefined pressure points on the feet. The controlled pressure alleviates the source of the discomfort. In the absence of any particular malady or abnormality, reflexology may be as effective for promoting good health and for preventing illness as it may be for relieving symptoms of stress, injury and illness. Reflexologists work from predefined pressure points that are located on the feet. These pressure points connect directly through the nervous system and affect the bodily organs and glands. The reflexologist manipulates the pressure points according to specific techniques of reflexology therapy. By means of this touching therapy, any part of the body that is the source of pain, illness or potential debility, can be strengthened through the application of pressure at the respective foot locations.